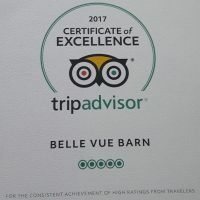 Belle Vue Barn. 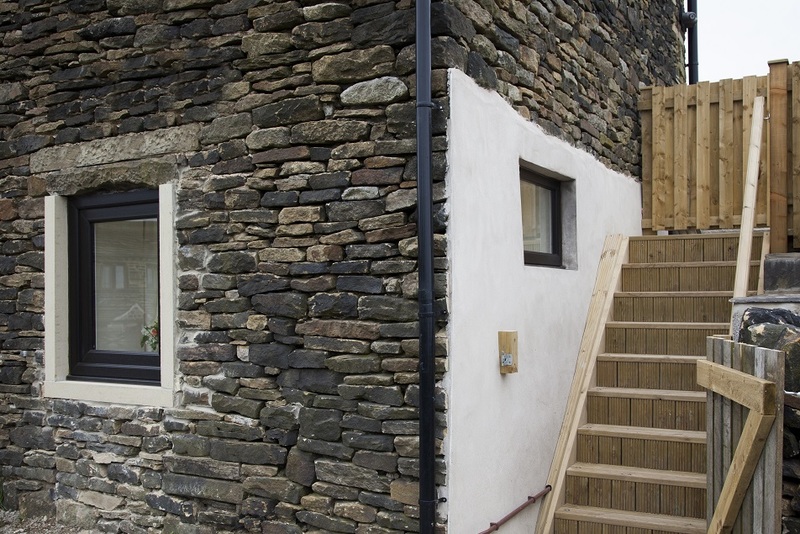 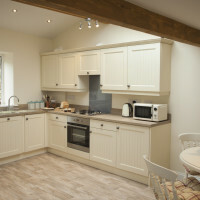 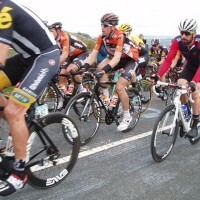 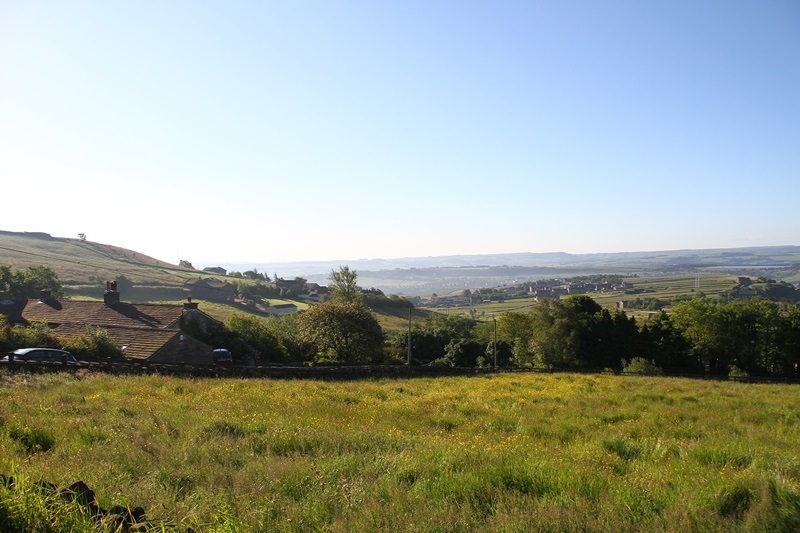 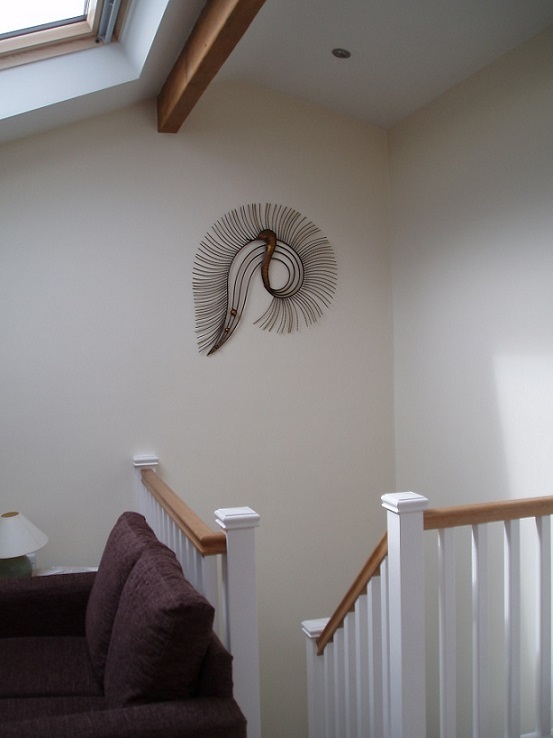 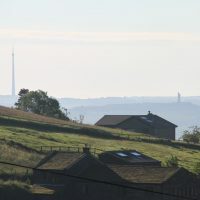 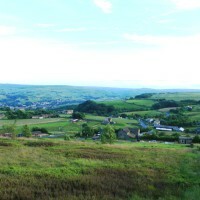 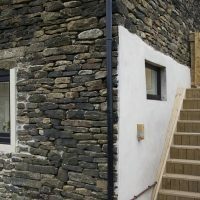 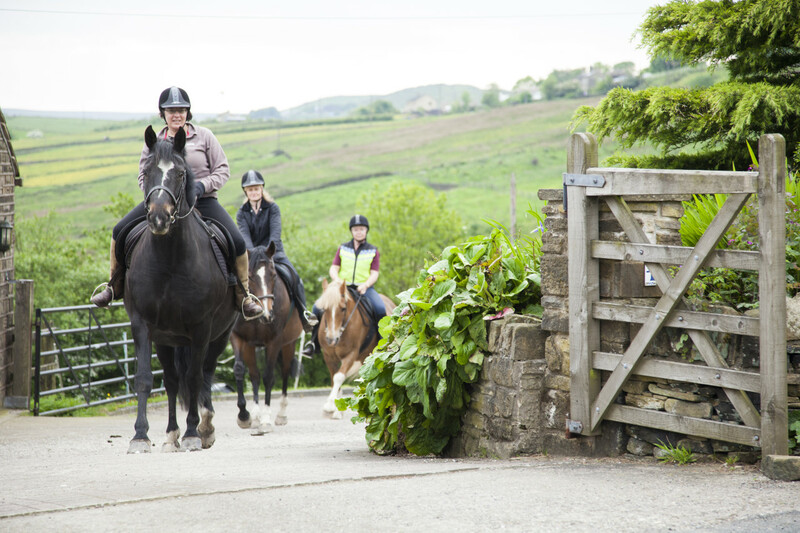 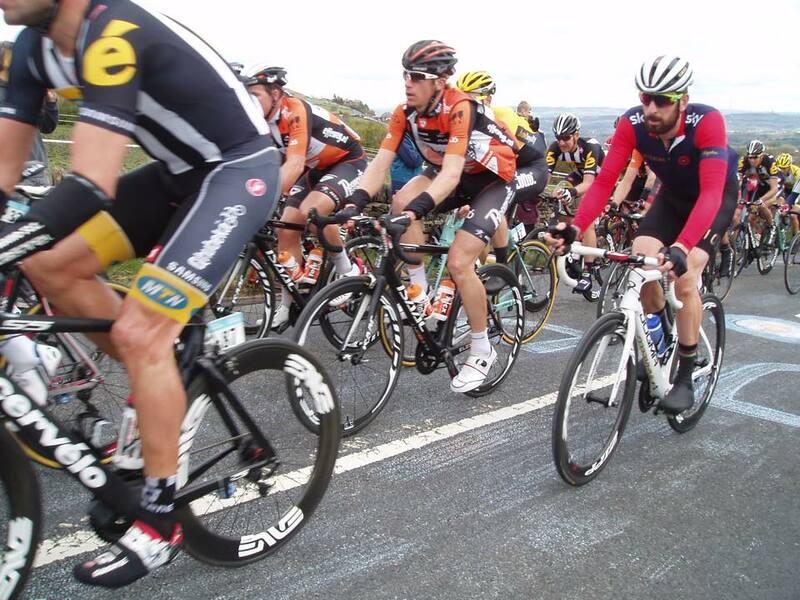 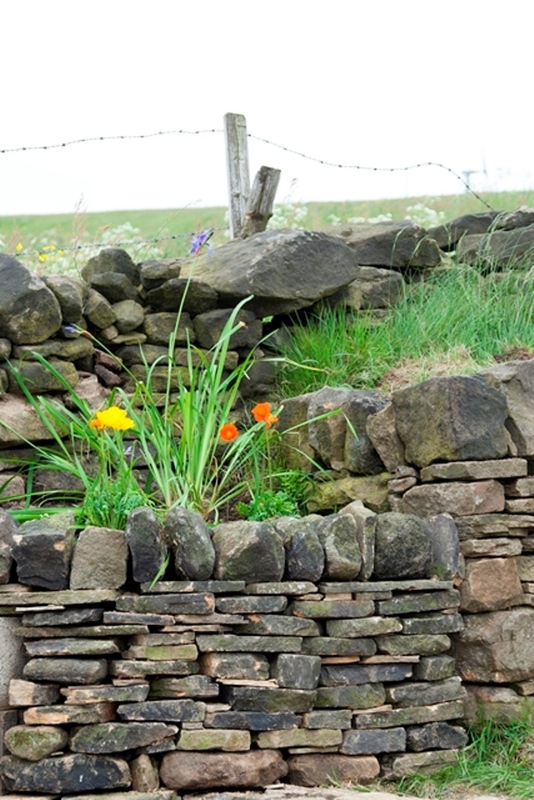 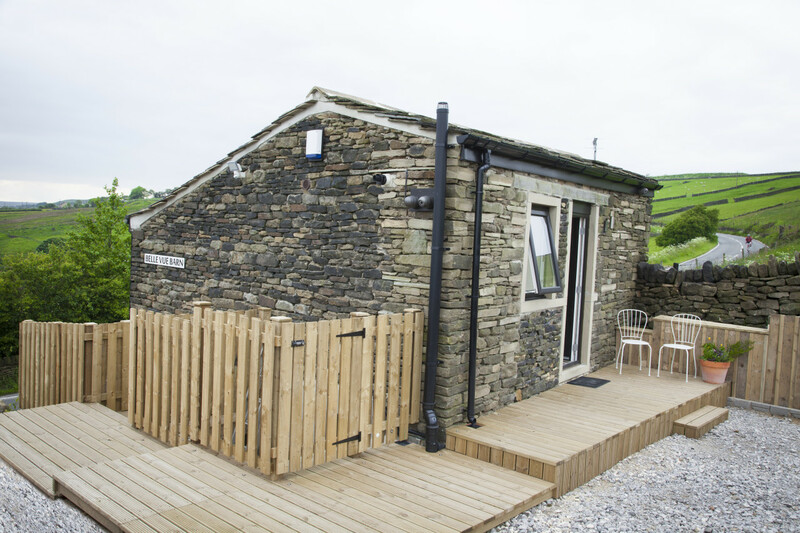 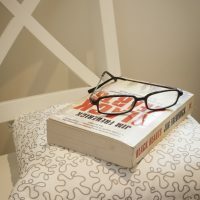 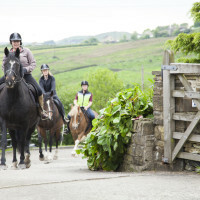 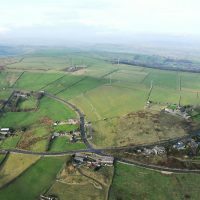 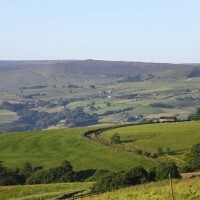 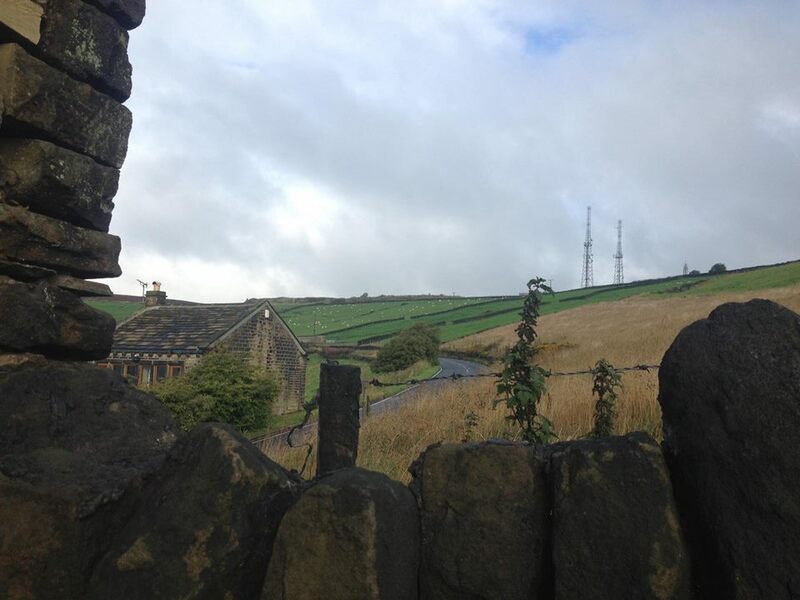 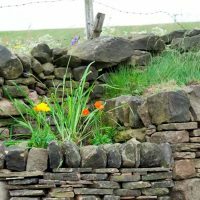 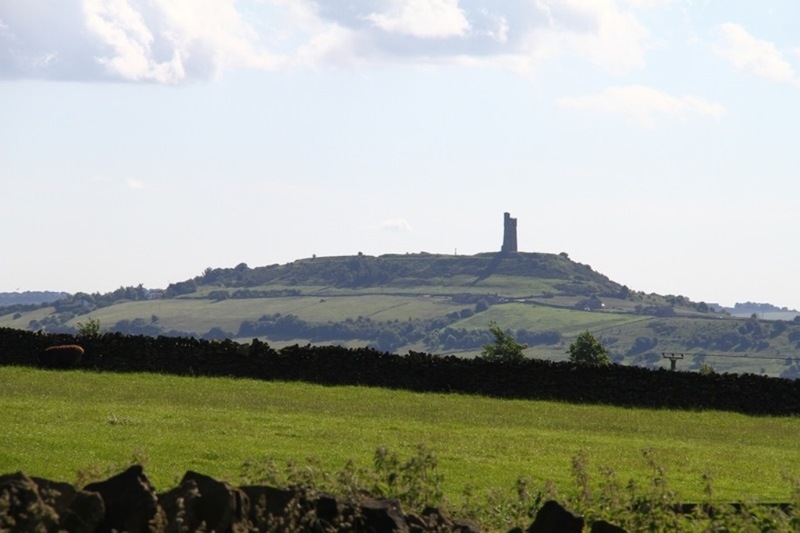 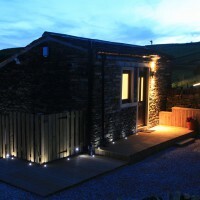 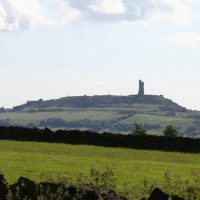 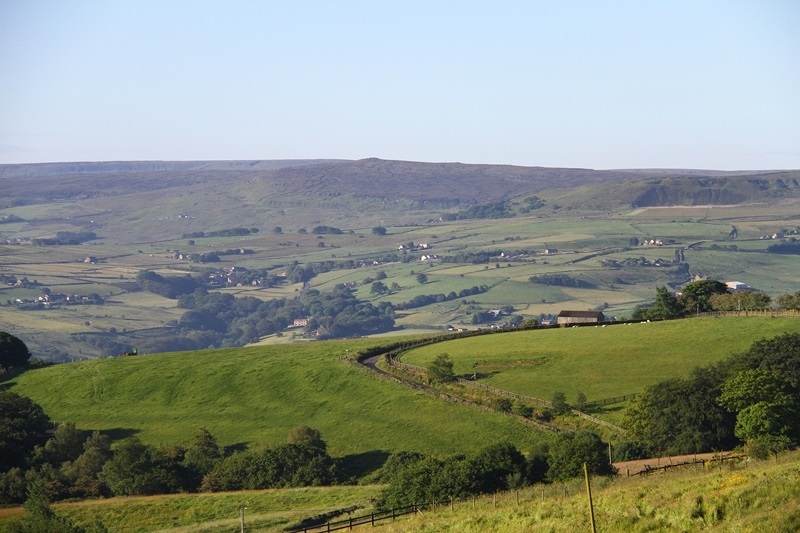 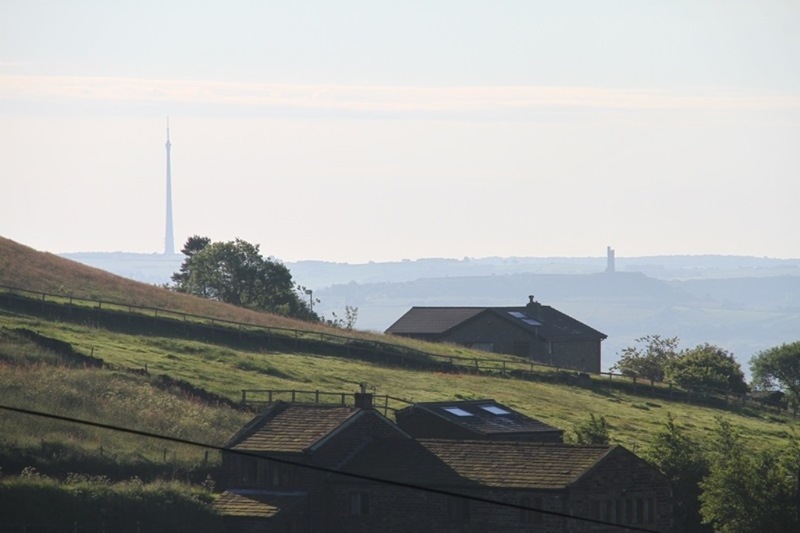 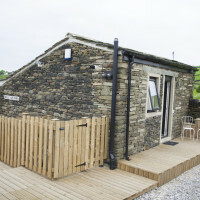 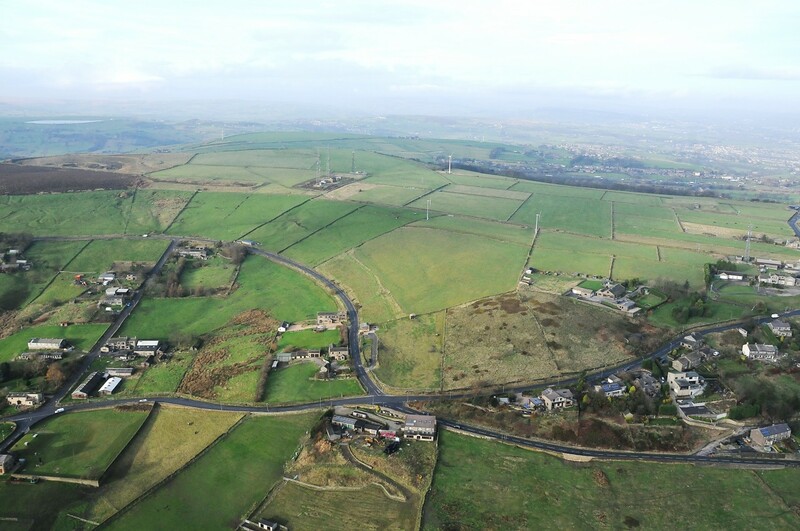 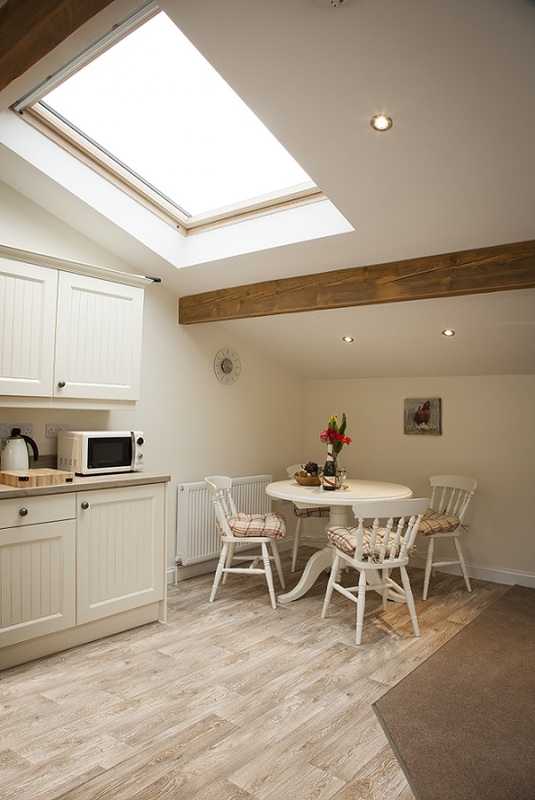 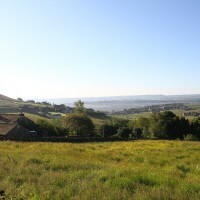 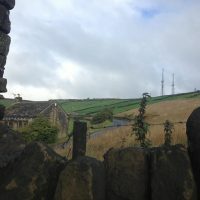 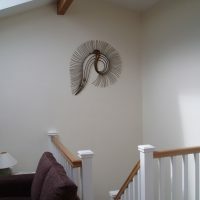 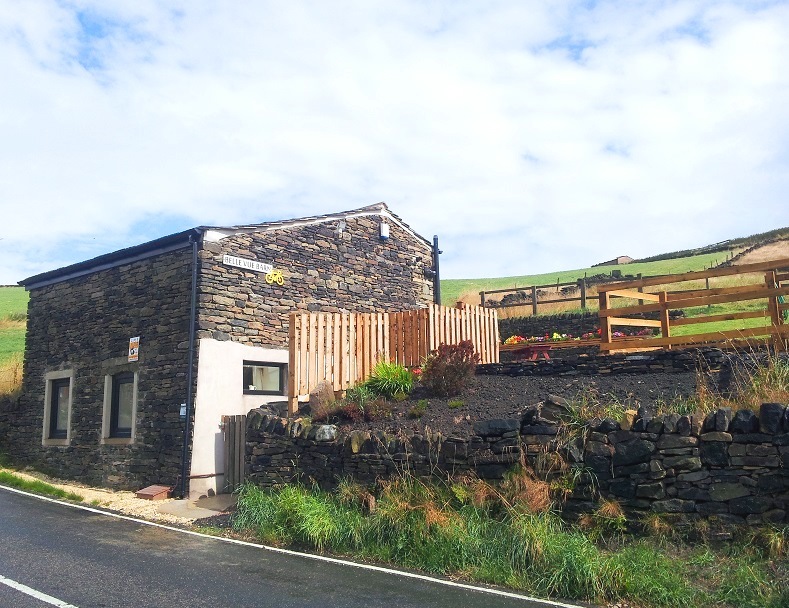 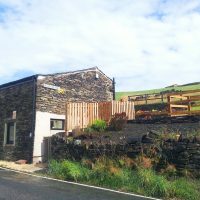 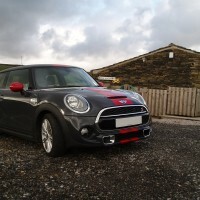 Self catering accommodation in the Pennines. 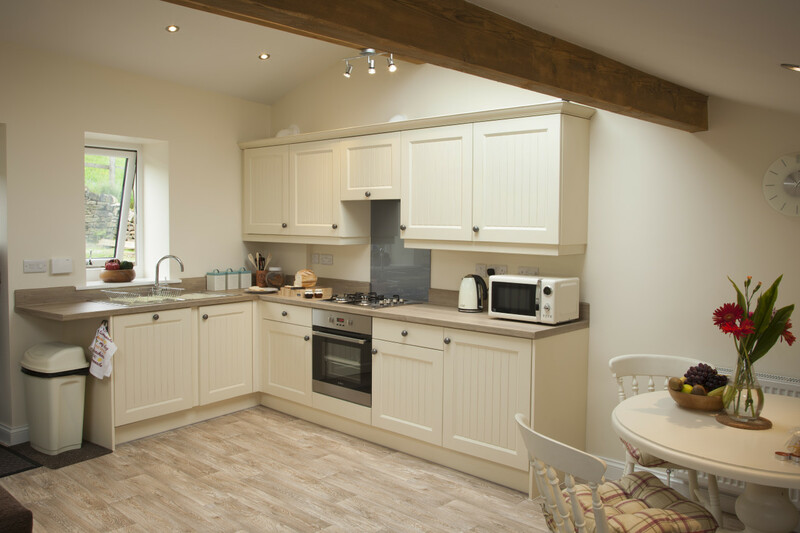 Beautiful fully fitted kitchen which includes a dishwasher, oven, hob, microwave, toaster and fridge with freezer compartment. 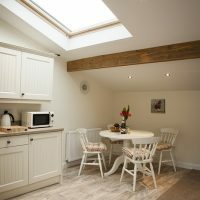 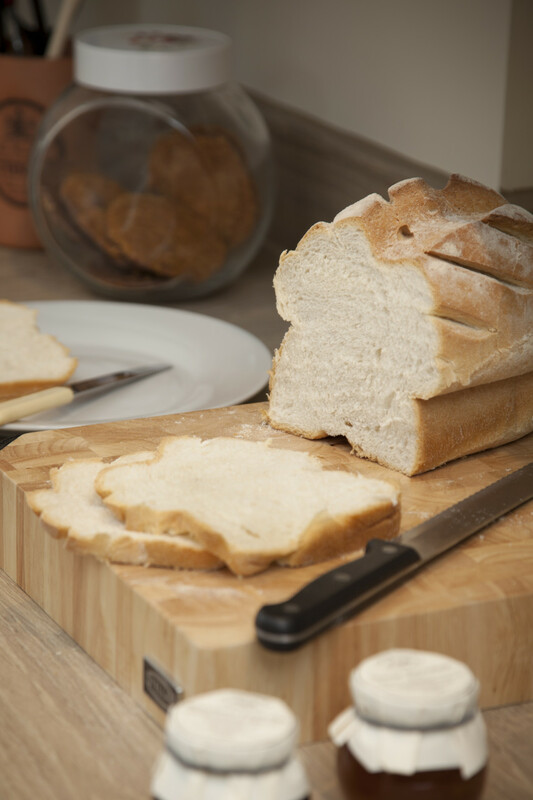 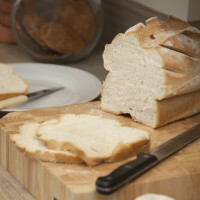 Tea, coffee and sugar included along with ‘Welcome pack’ providing you with milk, croissants or bagels, butter, jam and marmalade. 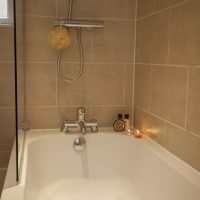 Cleaning products are also included. 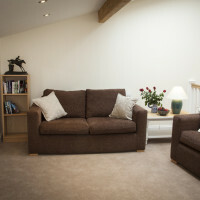 The dining area is part of the open plan lounge which includes Smart TV, data point and Wi-Fi. 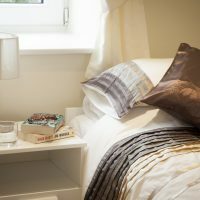 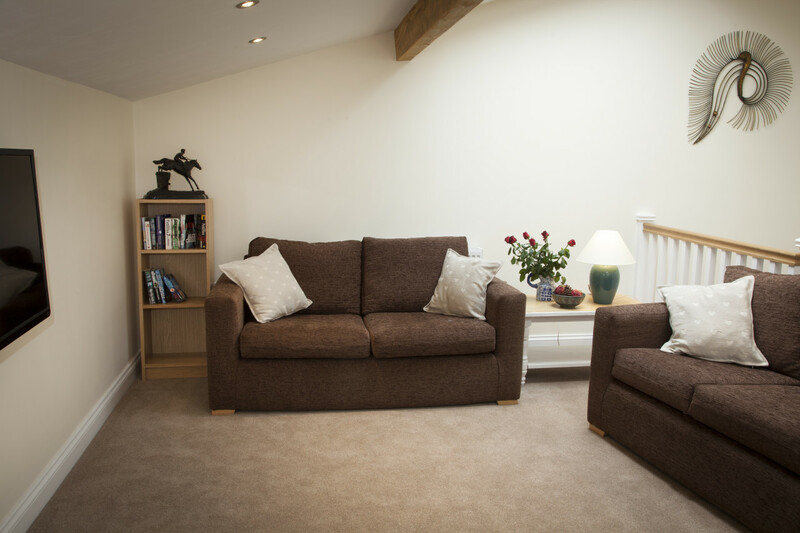 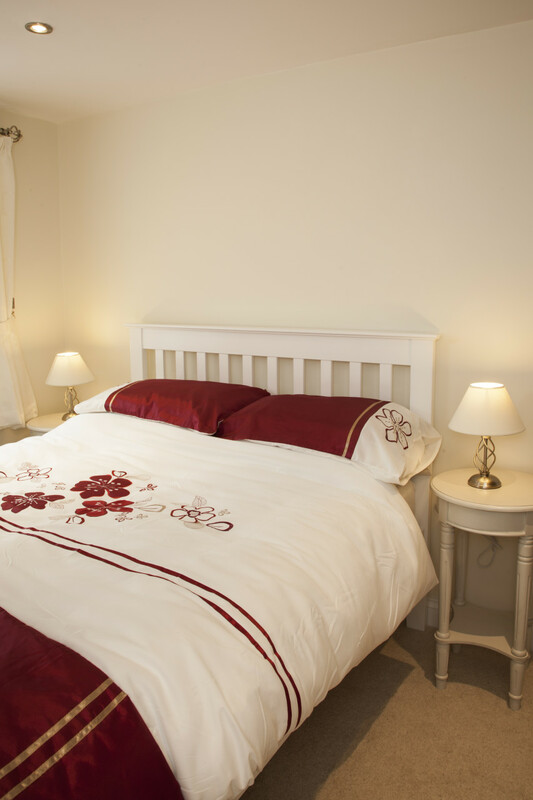 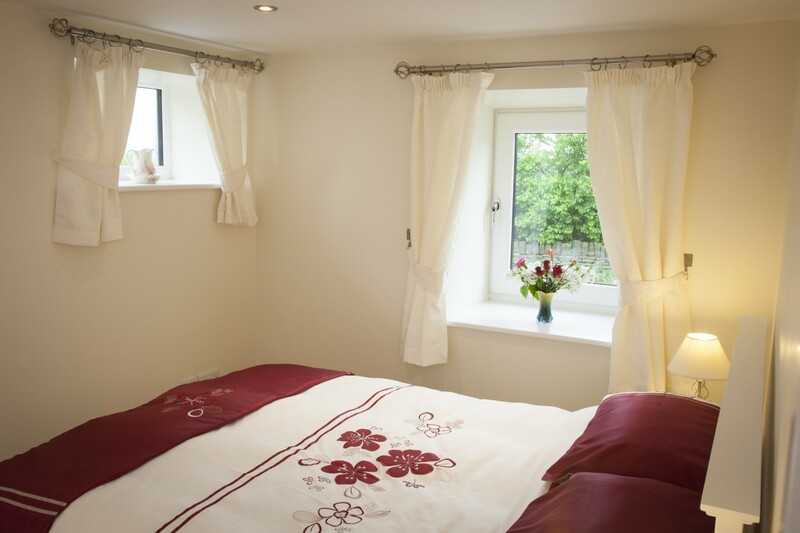 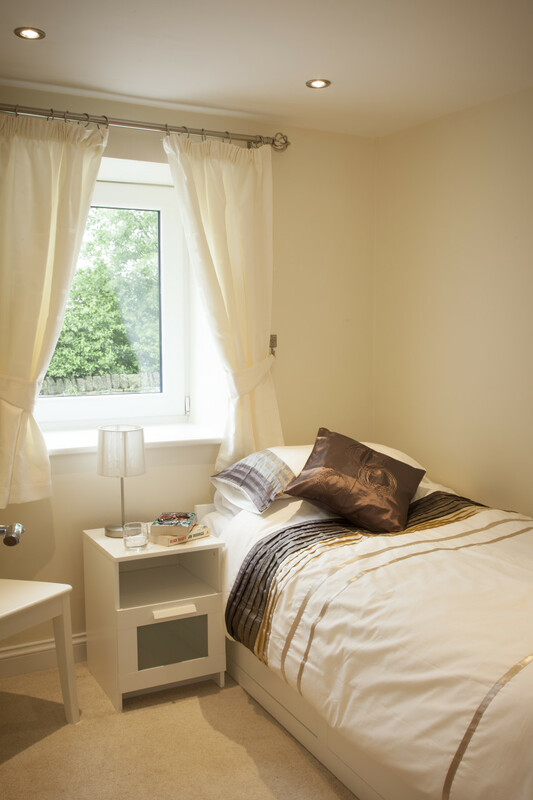 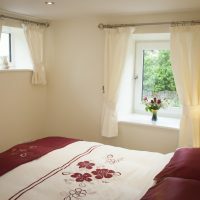 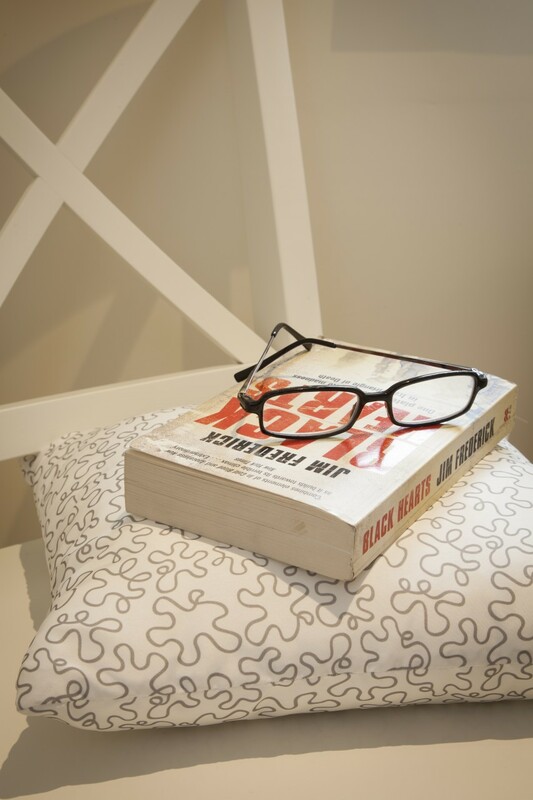 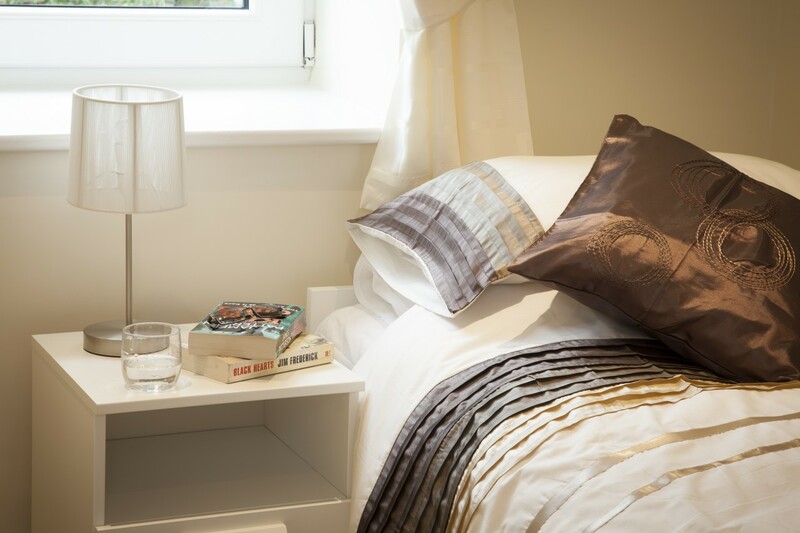 A light room finished in relaxing soft colours where we have which has a double bed, luxury bedding, wardrobe, bedside tables with matching lamps, hairdryer and chair (Space for cot). 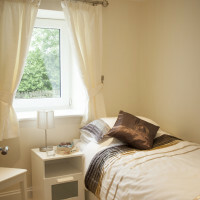 Another light room finished in a similar theme offering a high level of comfort with a single bed which converts to either 2 connected single beds or another double; modern wardrobe, bedside table and chair. 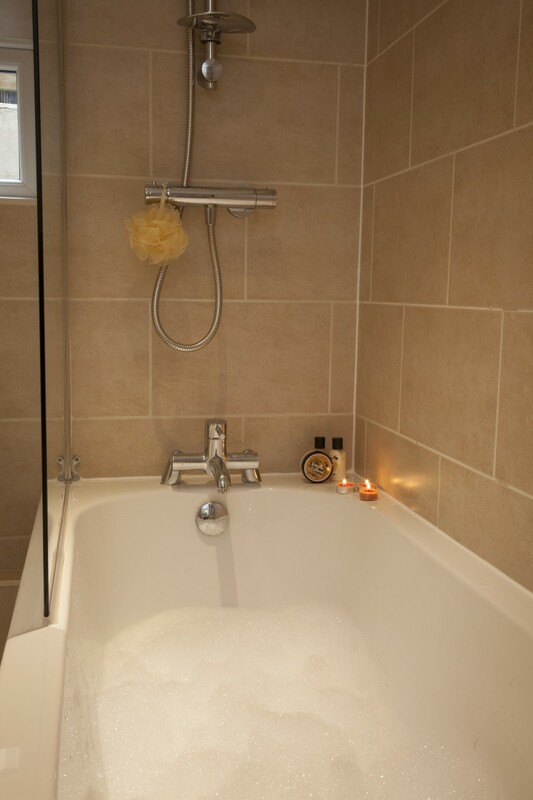 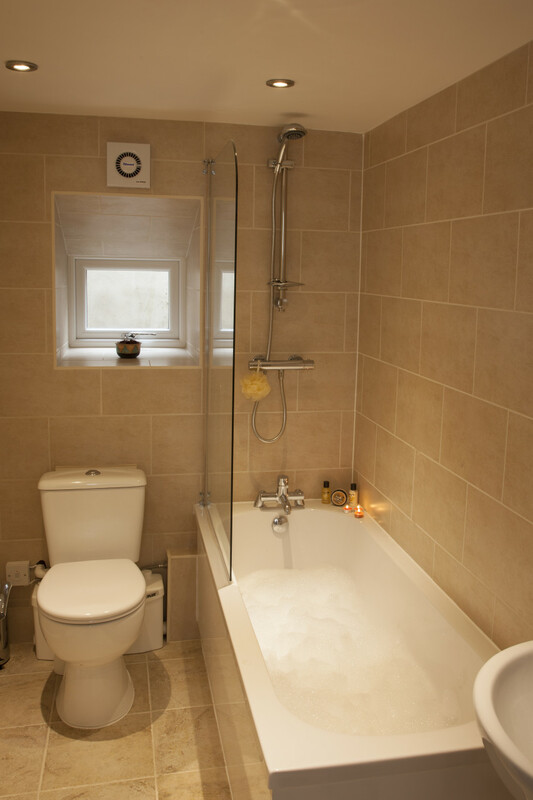 A warm tiled finish fitted with a modern white suite includes full shower over the bath. 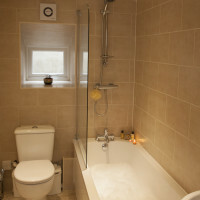 Quality towels, shower/hand gel and toilet rolls are included. 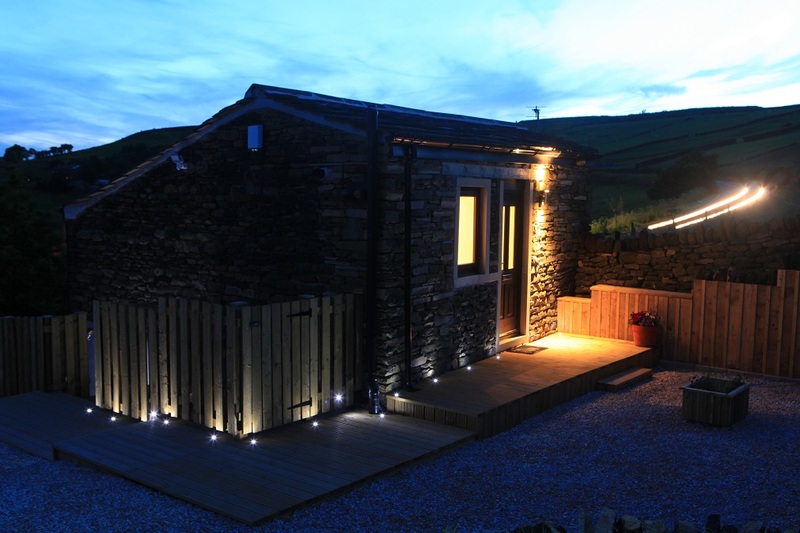 Beautifully private and quiet, the tiered garden area offers a decking patio area and lawn. 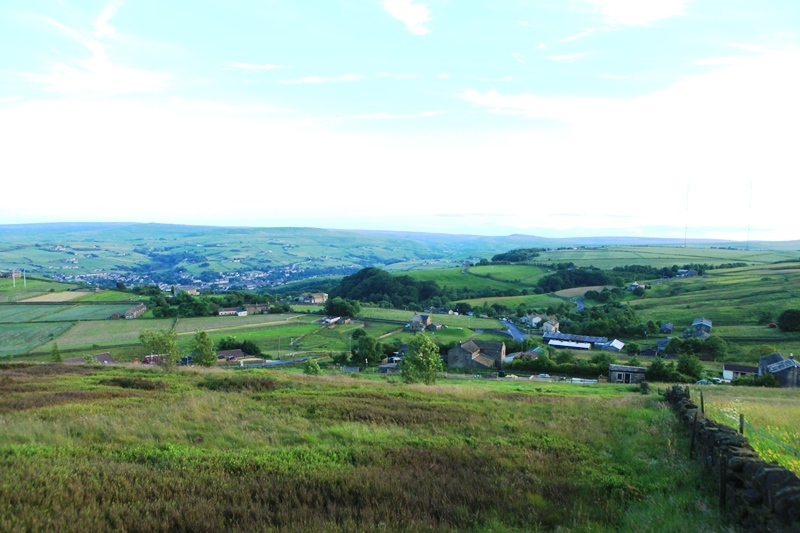 It is South facing has garden furniture to make a perfect outdoor space to take in the magnificent views. 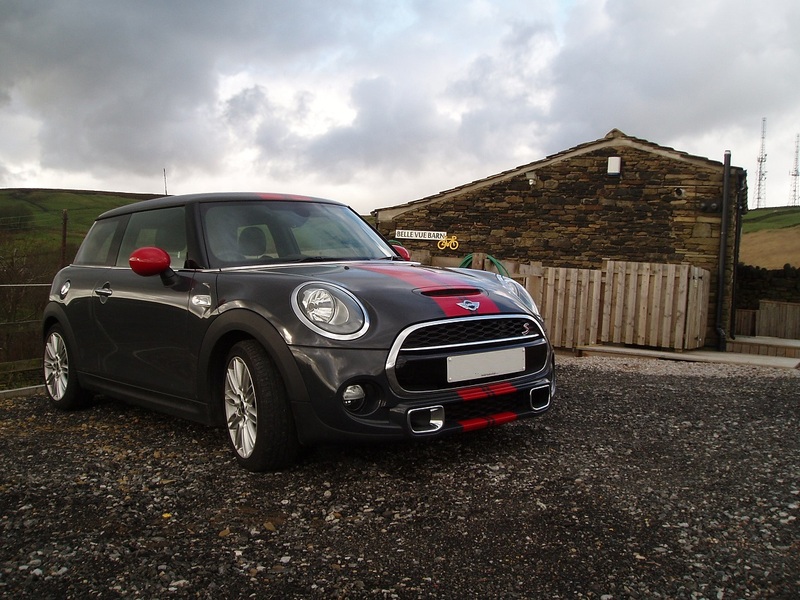 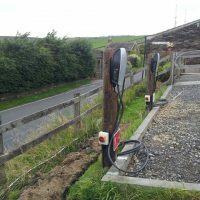 Secure off road parking for up to two cars. 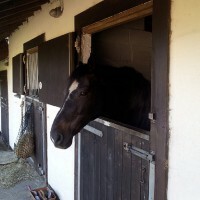 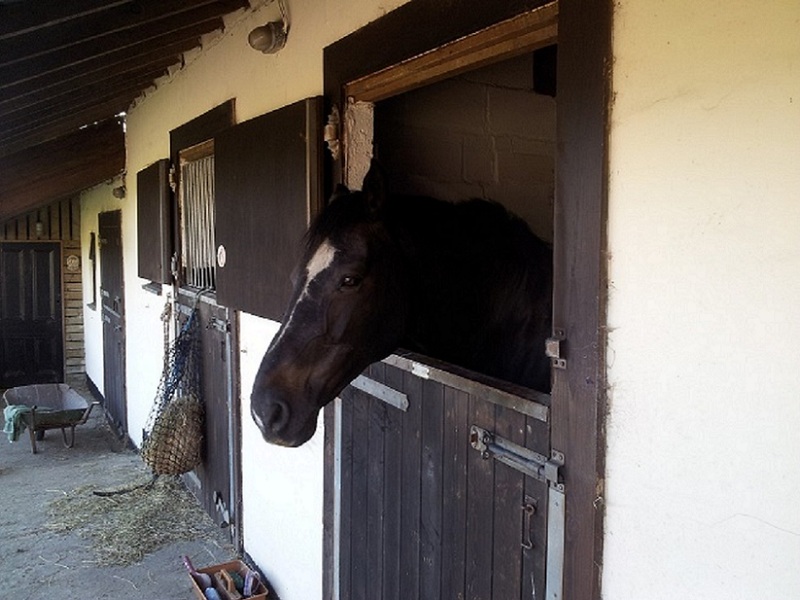 Horse trailers/horse boxes can be parked at our house across the road. 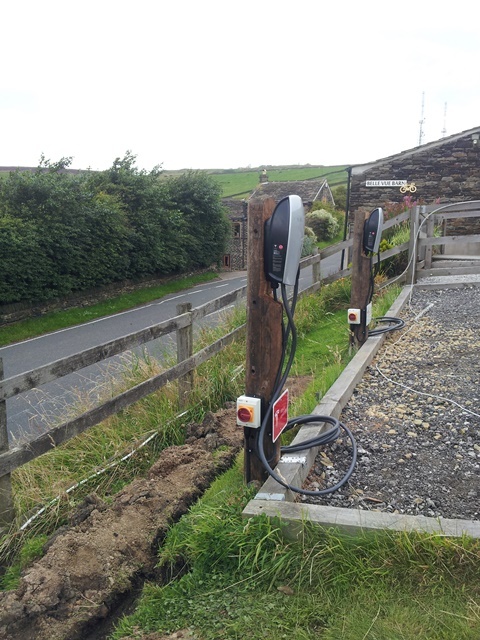 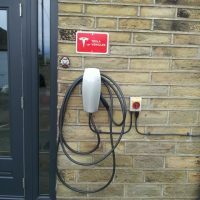 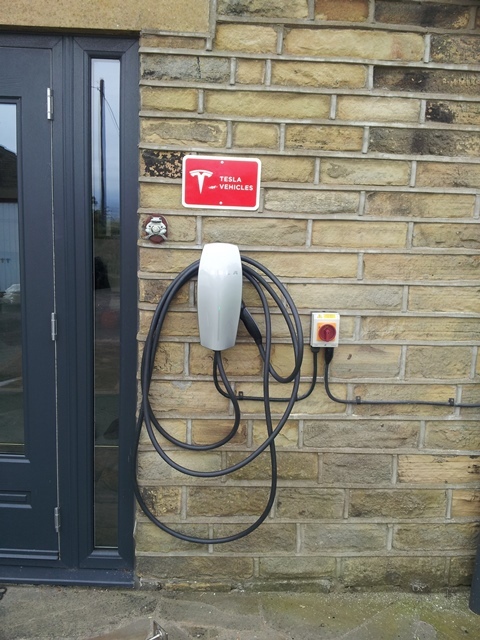 Charge your Car at this or one of our other 2 charge points for all electric cars. 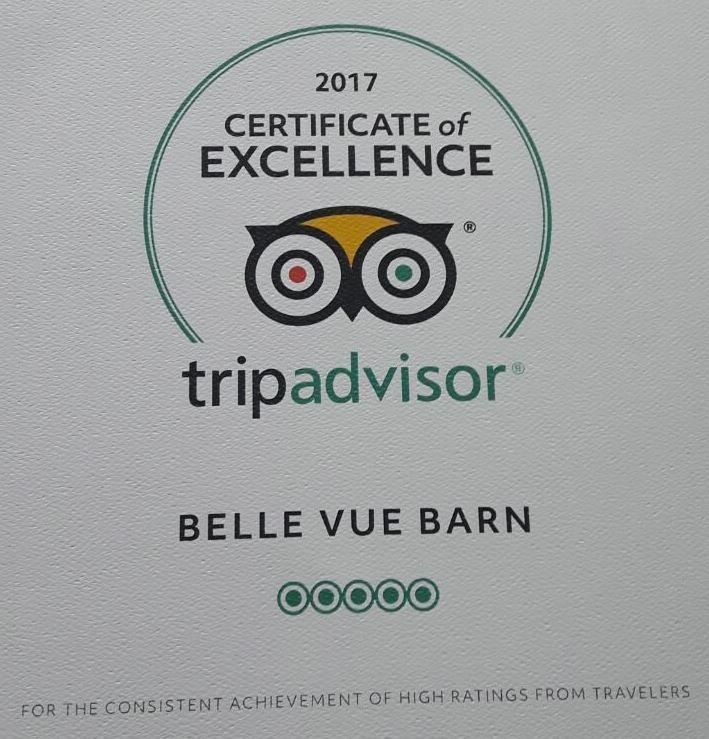 We were awarded a Certificate of Excellence in 2017 from Trip Advisor!